For the next 18 days, you have the chance to order a limited-edition faux leather notebook with a special cover that I designed just for this campaign. I'm selling the notebooks to help cover the cost of attending this years Pearls of the Qur'an conference in April bi idnillah. 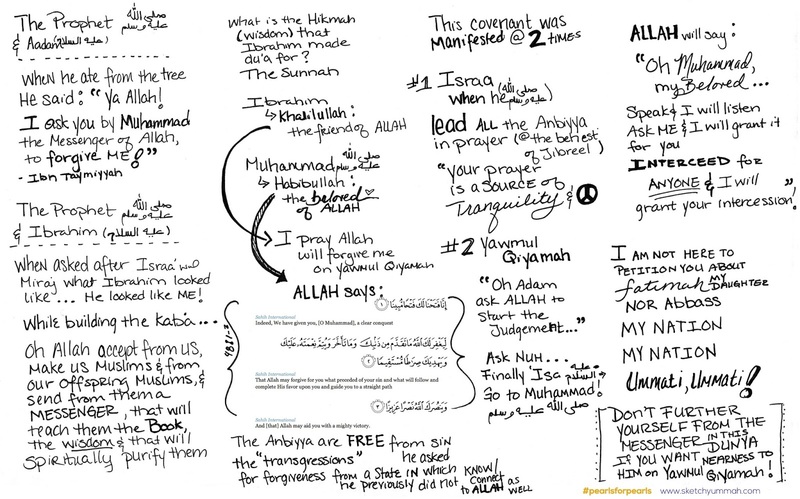 As a part of the campaign I'll also be posting NEW sketch notes every three days featuring sessions from Pearls of the Qur'an in previous years. You can find the Master List of all the dates and lectures here. There's still time to register for this year's conference! 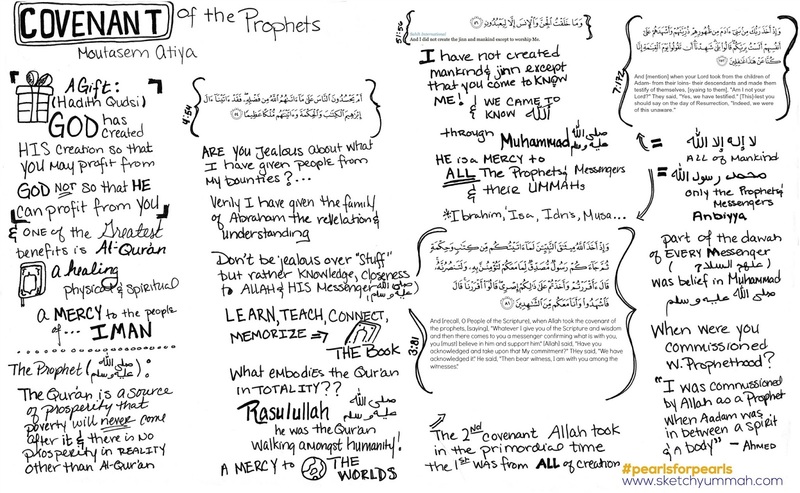 You can find more audio from Al-Madina Institute here, and don't forget to check back for more #PearlsforPearls sketchnotes! Order your journal, get a pdf of all the sketch notes & more, via the #PearlsforPearls Launchgood campaign!